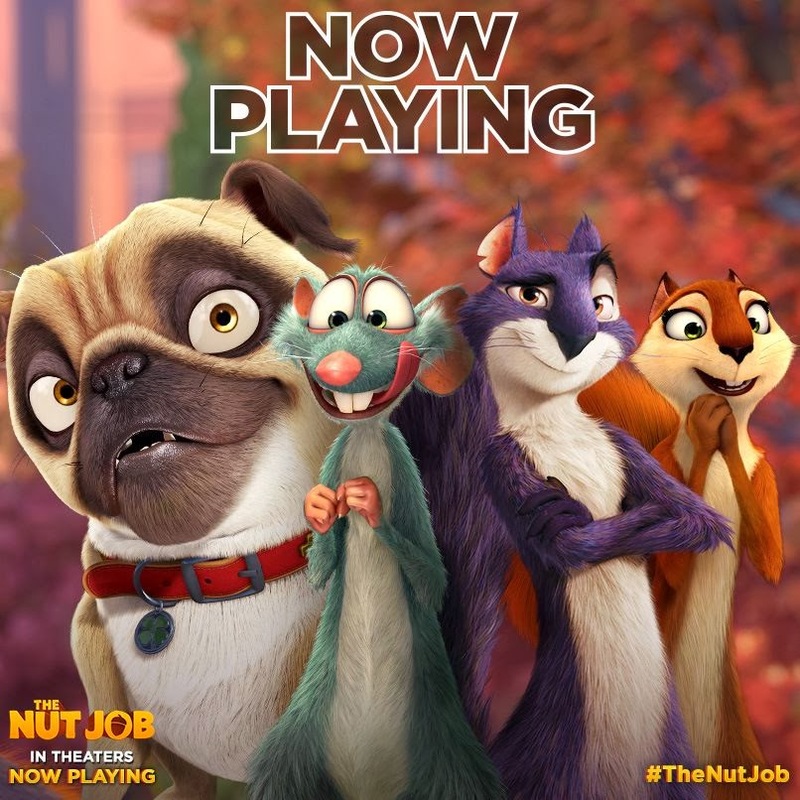 Today 'The Nut Job' comes out! This blog will usually be about food, but I thought I'd share this release as I've worked on it for 1.5 years. I was responsible for some of the surfacing and texturing. (the colours and surface qualities) I hope people out there, especially the kids, enjoy it! Please go see it if you have the time.